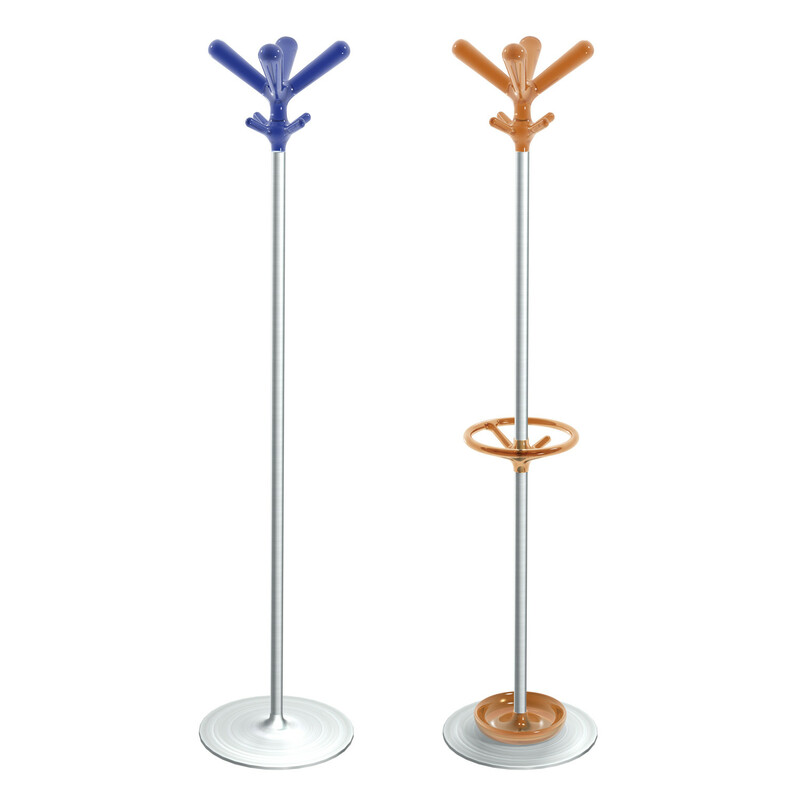 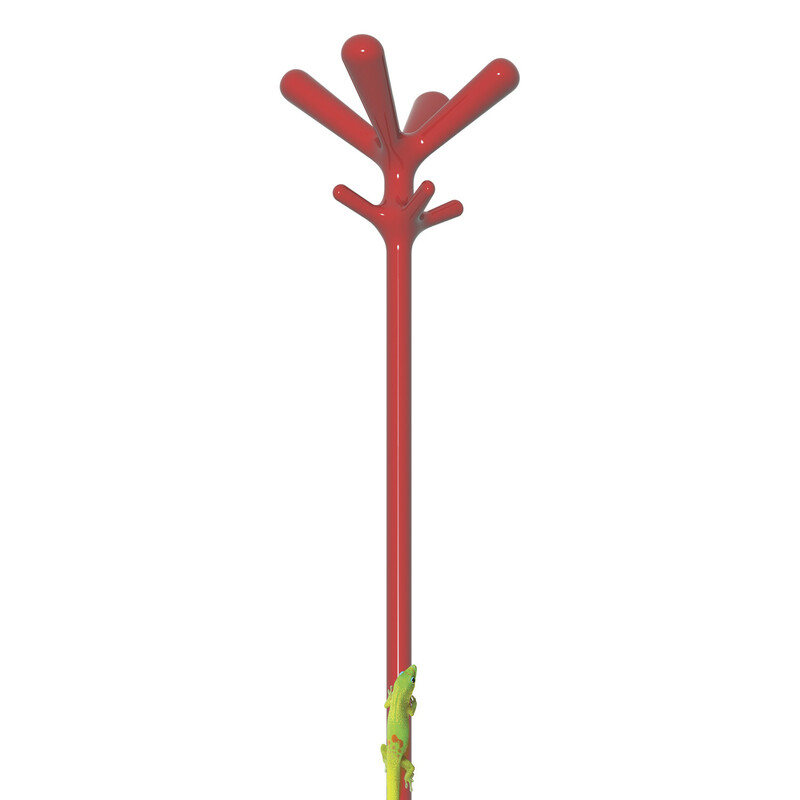 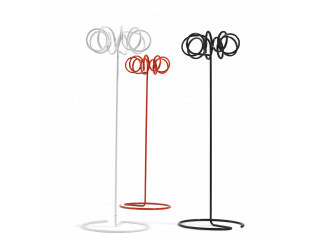 Pop Coat Stand by Rexite is moulded using an advanced "gas assisted" injection moulding technique which allows to save precious raw materials while granting very high structural resistance. 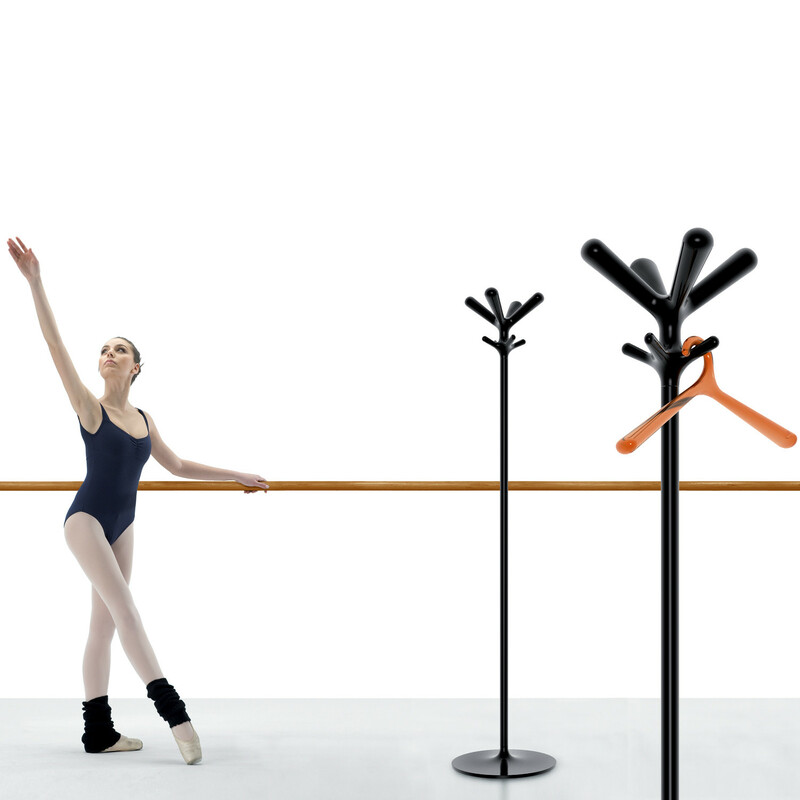 Made in engineering polymers in transparent or solid colours. 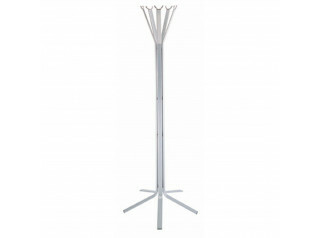 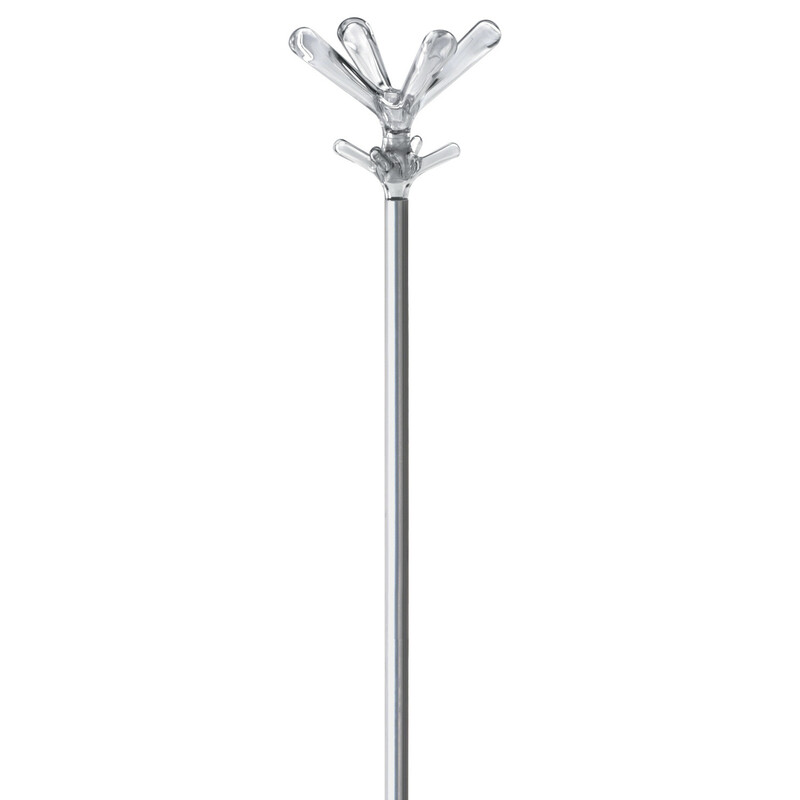 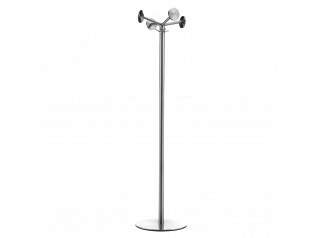 Pop coat stand can be upgraded with an umbrella stand provided with hooks for hanging pocket umbrellas. 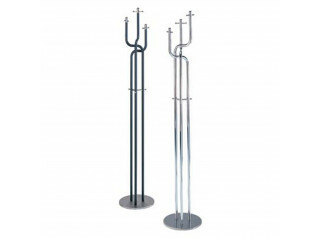 See more products manufactured by Rexite. 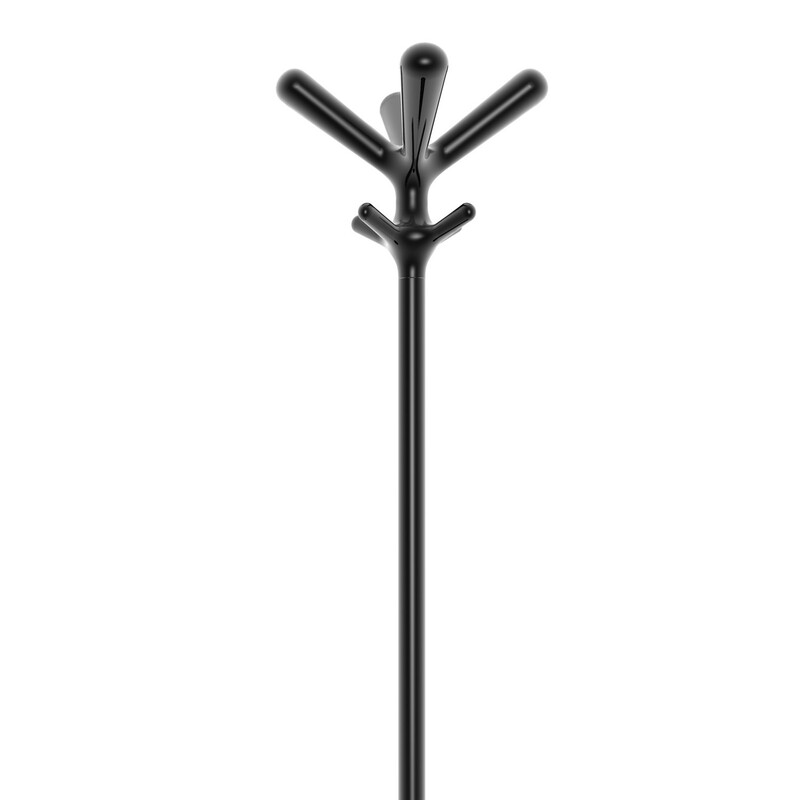 You are requesting a price for the "Pop Coat Stand"
To create a new project and add "Pop Coat Stand" to it please click the button below. 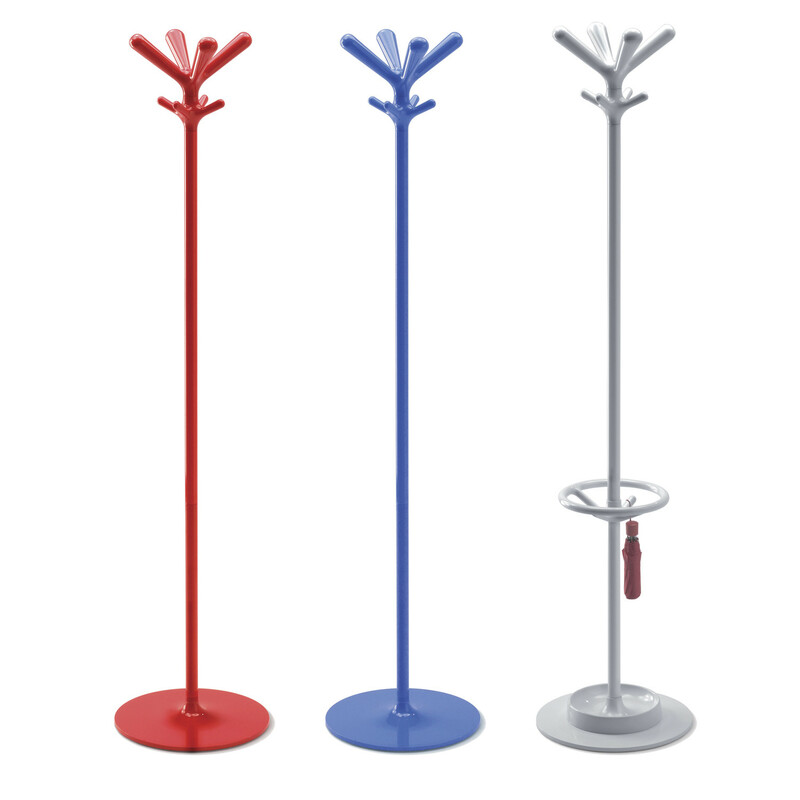 To add "Pop Coat Stand" to an existing project please select below.